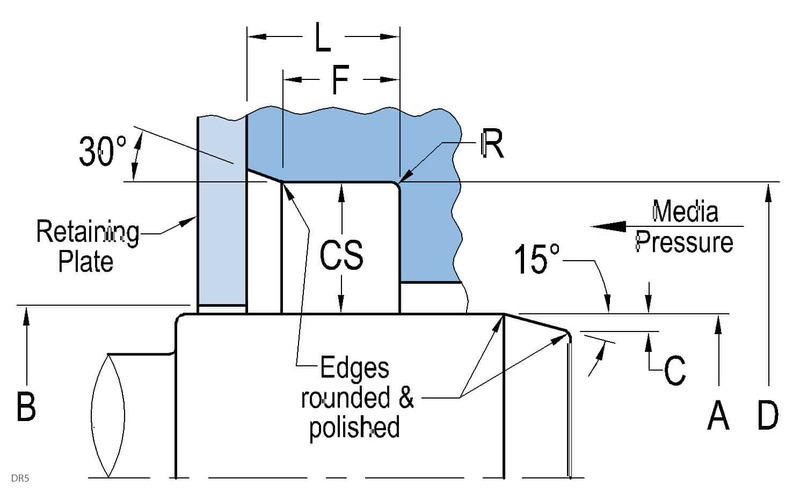 This high-performance seal design incorporates a formed seal lip for low lip load and low friction and is capable of handling aggressive media, dry run, high surface speeds and low to medium pressures. 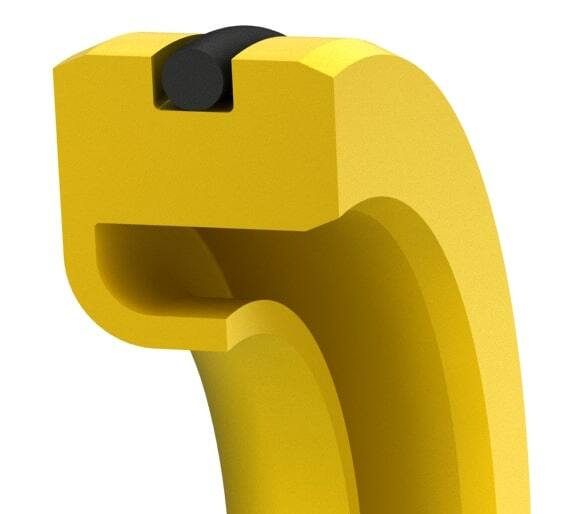 The soft OD eliminates damage to housings, and the integrated O-ring on the OD of the seal serves as an anti-rotation device and maximizes static sealing between the seal and the bore. This seal is available in smaller quantities without tooling requirements. It is typically used to provide a low leak, low friction solution for gearboxes and environmental seals. Small quantities are available in 2-4 days.